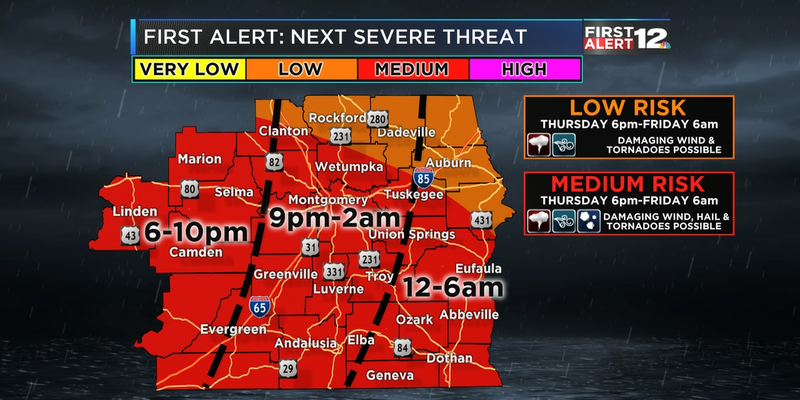 MONTGOMERY, AL (WSFA) - Dixie Electric Cooperative says power has been restored to customers after Wednesday’s service outage. As of 1:30 p.m. all customers, aside from a couple in Arrowhead, have had their power restored, according to a tweet from Dixie Electric. Initially, it was reported around 5,400 people were without power in Montgomery. 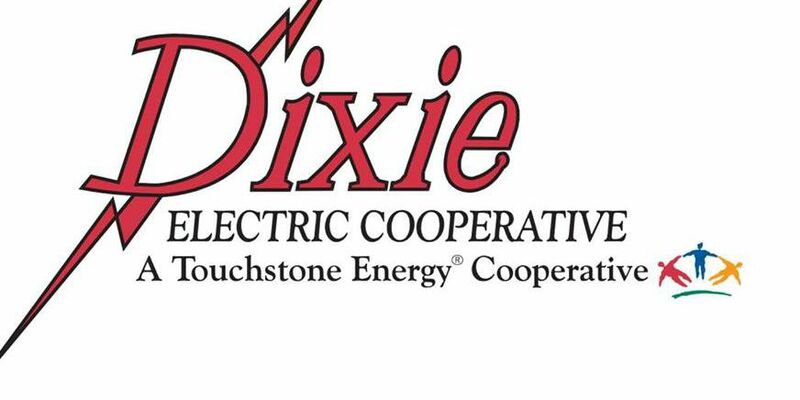 According to Terri Faulkner the communications director for Dixie Electric Co-op, there was an issue with a piece of equipment in the substation and it has been repaired. 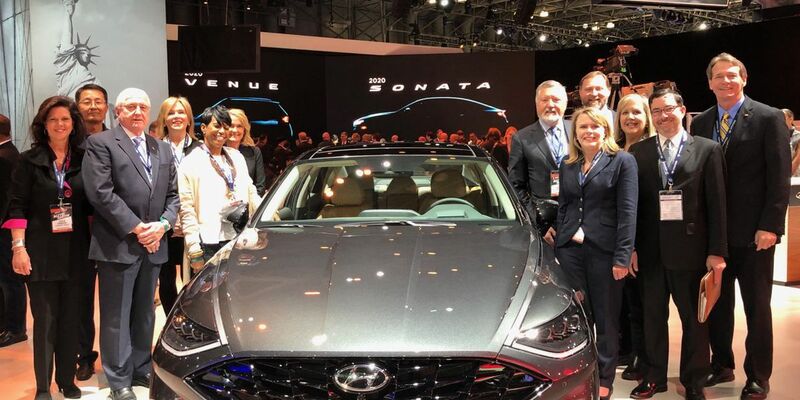 Wednesday, the new 2020 Hyundai Sonata made its North American debut at the New York International Auto Show. 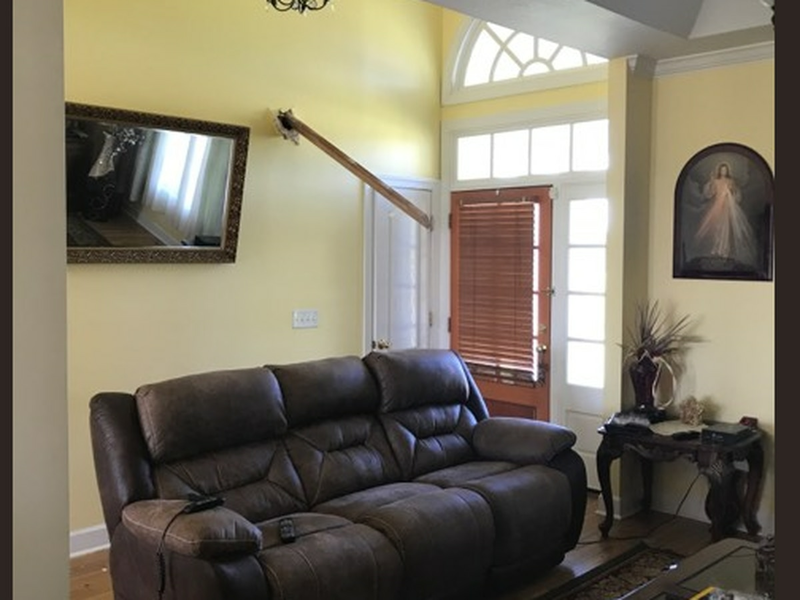 Where is your safe place for severe weather?